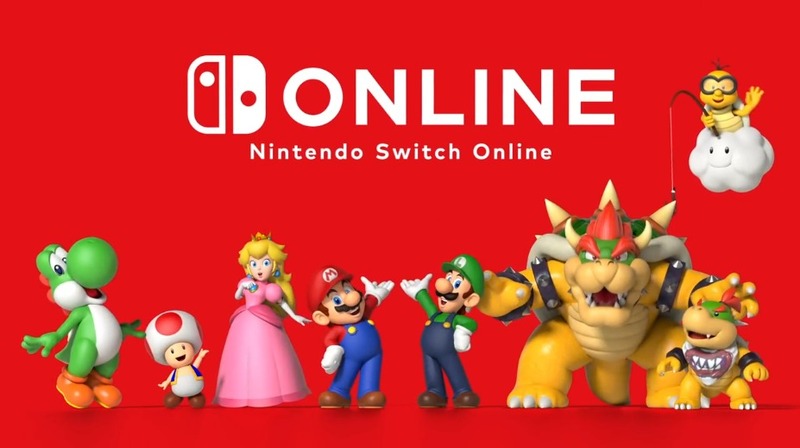 Given the other major announcements made in last weeks’ Nintendo Direct, it can be pretty easy to forget that the Nintendo Switch Online Service was also discussed in the presentation. After all, this was also the event which revealed Luigi’s Mansion 3 to the world, showed that Final Fantasy 7 was heading to Nintendo Switch and mentioned Animal Crossing was coming to the console in 2019, right after a newcomer trailer for one of its main characters. For almost every Nintendo fan in existence, there are was just something more interesting included to shift their focus to. Which is… about on the level you’d expect from a Nintendo presentation talking about online multiplayer functionality. You’ve got the usual Nintendo cluelessness about online play over there, a few non features hyped to hell here and some bad decisions hurting legitimately interesting ones all mixed into one announcement. You can play games online with people around the world. Yes, we know that’s what online service is meant to do, and yes, we also know it’s not really a feature by any normal usage of the world. 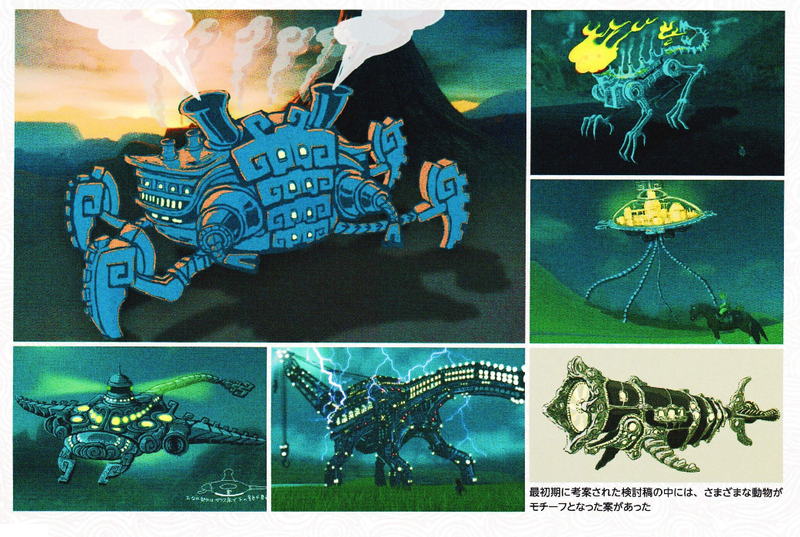 But hey, Nintendo made it a key point in their marketing, so it’s mentioned here none the less. You also get access to a library of free NES games, which have the usual Virtual Console esque additions (like suspend saving/save states), as well as upgraded multiplayer components (like the ability to play said games online). There are obviously more included, but we’ll need to wait for details on those. The system also lets you back up your save files to Nintendo’s data cloud, which lets you restore them in case things go wrong. Like say, a Thwomp smashing your Nintendo System, or someone trying to use your Switch to deflect a Guardian laser in place of a pot lid. Jokes aside, it’s your usual backup and restore setup, a welcome addition after many Nintendo consoles of easily lost save data. That said, for some vague anti cheat reason, Nintendo stops you backing up data for games with online multiplayer. So… don’t let the Thwomp fall on your copy of Splatoon 2 then. That one’s just screwed. Another thing the service has is a special smartphone app that can be used to enable voice chat in various games (plus other things like leaderboards and what not). It’s an interesting way of doing things to say the least. Finally, users of the service can also get access to various deals and promotions too. What deals and promotions? Dunno, Nintendo never gave any information about that bit, making it all more of a ‘trust us, this stuff will happen eventually’ type deal. And that sums up the Nintendo Switch Online Service. There isn’t too much information, and the trailer was light in specifics, but it gave a few details none the less. So what do you think about it? 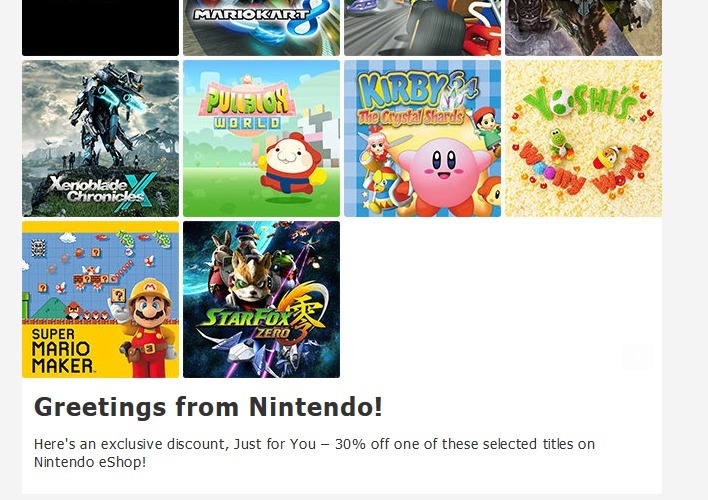 Are you happy with Nintendo’s online offerings now? Do you think they make the Switch’s online multiplayer better than that available on previous Nintendo systems? Or are you more inclined to side with the rest of the internet, which seems to be in a bit of an uproar over the whole affair? Tell us what you think in the comments below or over on the Gaming Latest forums today!